If you consider yourself a car guy, the list of things your garage needs is never-ending and, for the most part, only limited by your budget. However, there are some things any self-respecting car guy should never, ever be caught owning, like hoses with brush attachments. If you've got one of these 10, for God's sake get rid of it before someone sees it. You know that disgusted feeling you get when you see someone’s rotting junker sitting in their yard? Seeing a garage stuffed full of boxes does the same thing to a car guy. Quick question, where in the hell do you park your car, and is whatever is in those boxes really worth more than an automobile? A) Just no. 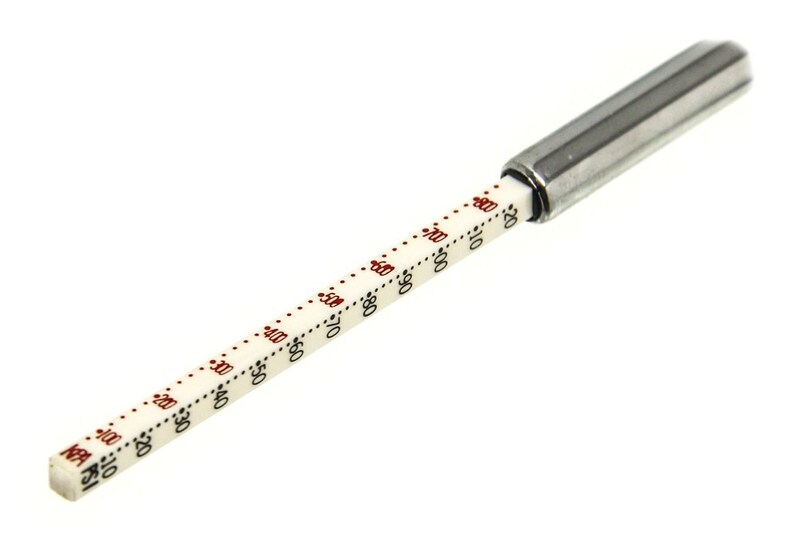 B) If you’ve ever had to use one of these you’re well aware of how jerky they are when you release them. Do you really wanna just drop your car onto the jackstands? Seats with wheels are great because you can swing over and grab new tools without standing up. A seat without wheels just takes up space that you could be using for either parking or more car part storage. If this is in your garage it’s readily apparent you think of your car in the same terms that you think of your dishwasher or your washing machine. Beyond an incredible ability to soak up water from a bucket, most car guys would NEVER use a basic sponge to wash their baby. Use a microfiber mitt. 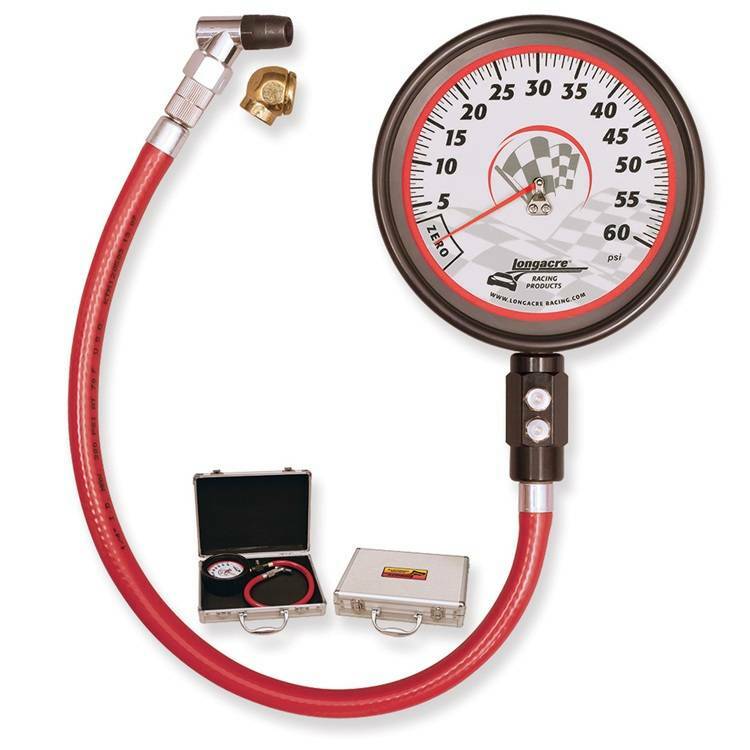 As a general rule, tire pressure gauges that use a stick are so horrible that you’ll have about as much luck figuring out your tire pressure by looking at the wear on your tires as you will using one of these. Get a real one, already. Do you want to know the secret to not hitting anything when you park? You pay attention to where you’re at, and...stop in the same place that you stop every single day. Hitting that bump is the same feeling you get when you hit a curb stop in a parking lot. It’s a sickening feeling, and embarrassing. Why would anyone want this? True story: I was four years old the very first time I washed a car all by myself. * I used something similar to what you see here. I used dish soap...the powdered kind (again, four). That’s the kind of mental level a car guy will assume you’re at if one of these is in your garage. *Don't worry, the paint had officially turned to Oxidation Brown long before then. My dad wasn't stupid enough to let me do that on a nice car. Certainly your grandfather and possibly even your dad thought that full synthetic was snake oil. It’s not though, and there’s really zero excuse to have the regular stuff around any more. None. I don't care what brand you use, just make sure it's synthetic. 9. Anything you've "seen on TV"
Having a way to jump your car handy is always a good idea. But you've gotta ask yourself, do you really think there's a magical tool that fits in your cupholder and starts your car from the cigarette lighter as effectively as hooking your car up to another car? This might be the world’s greatest invention if you only use your garage as a gameroom, which is sacrilegious in the car guy world. Considering it mounts on the outside of your garage door and operates separately, it makes moving your car in and out impractical. Aaron Miller is the Rides editor for Supercompressor, and can be found on Twitter. The story in number seven is absolutely true. The gritty feel of soap crystals on paint will scar a man for life.